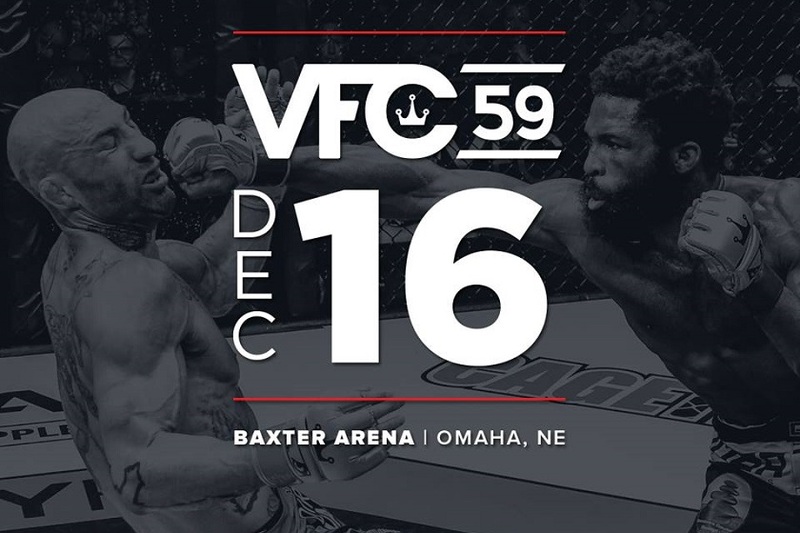 VFC 59 will take place on Saturday, December 16th at the Baxter Arena in Omaha, Nebraska, with a card that will feature many of the organization’s top talents and fast-rising stars. 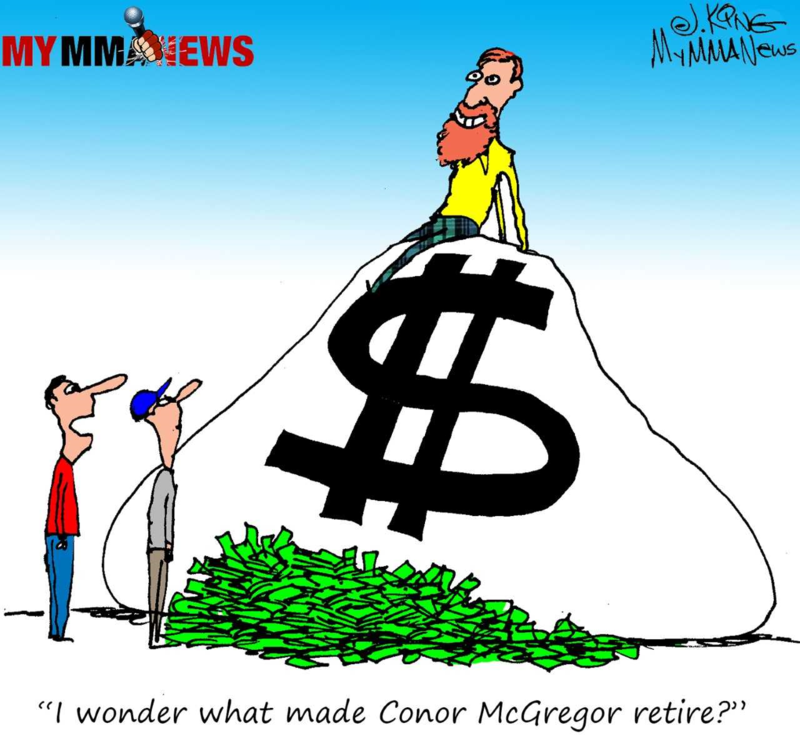 The main event and co-main event for this card will be unveiled in the very near future. 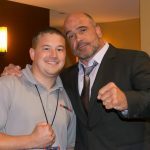 Tickets for VFC 59 are available at www.ticketmaster.com. 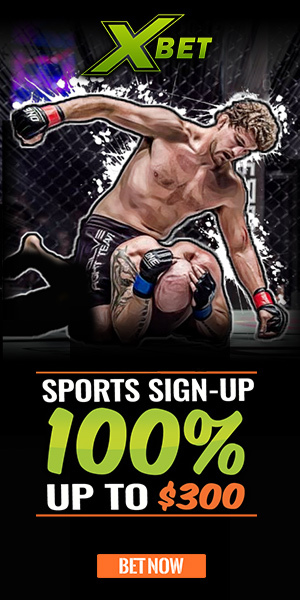 The event will be Victory Fighting Championship’s first show on UFC FIGHT PASS® under its new ownership of Alliance MMA. 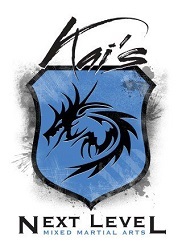 The action will hit VFC’s famed square cage beginning at 9 p.m. ET / 8 p.m. CT / 6 p.m. PT.